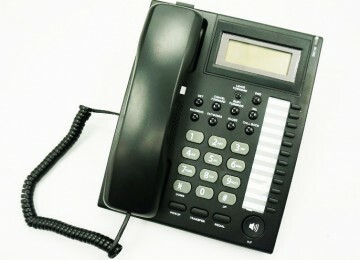 MyMB PABX Keyphone was designed to works with MyMB PABX main unit. 1. All kinds of function key: Transfer, Pick up phone, Paging, do not disturb and etc. 5. Realtime date and time display, 5 level LCD brightness control. 10. auto disconnect line if not properly hang up.